Join us for the fifth annual Webby award nominated PBS Online Film Festival! Taking place July 11 – July 29, 2016, this year’s festival features 25 short-form independent films from a broad spectrum of public media stations and partners. LPB is pleased to offer GOLDSTAR, a short film directed and produced by Karla Legaspy, that explores the long-standing Latino cultural attitudes toward the LGBT community. Check out the film below! We encourage you to watch, vote and share your favorite film by going to pbs.org/filmfestival. The film with the most votes will receive the “PBS People’s Choice” Award. Viewers will also be able to vote for their favorite film by logging onto their Facebook or Twitter account and sharing their favorite film titles using the hashtag #PBSolff. 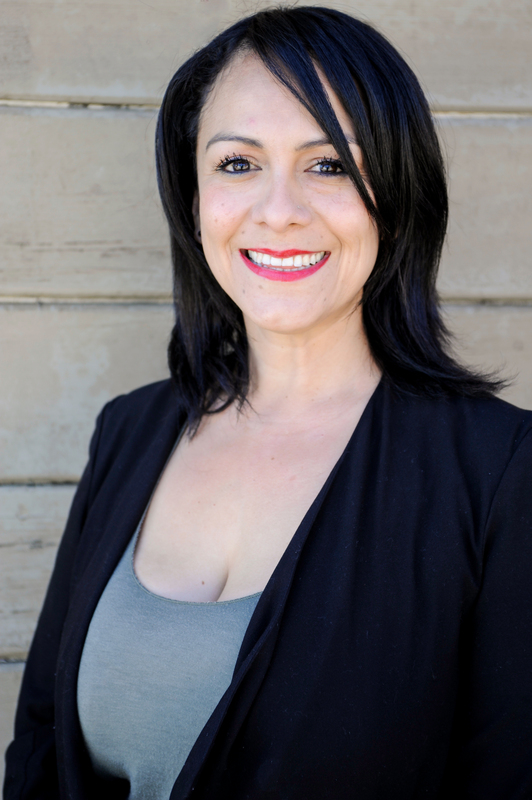 Karla Legaspy (Writer/Director/Producer) is an L.A. based MeXicana indigena filmmaker and actor. She is company co-producer of AdeRisa Productions, whose feature film Bruising for Besos will premiere summer of 2016. Legaspy’s filmmaking experience ranges from production coordinator in new media projects, directing/producing music videos, and line producer/producer for films. Currently, she’s developing an episodic series “DIX” and a feature film, Marisol. Legaspy has starred in films such as Flor de Naranja, Roses of April, Betrayed, and Pura Lengua, which premiered at the Sundance Film Festival in 2005. She is the co-founder and director of programming of the Latin@ Queer Arts and Film Festival/Cine Arte Film Festival. She envisions her work as the best tool for activism and her contribution to empowering her community.